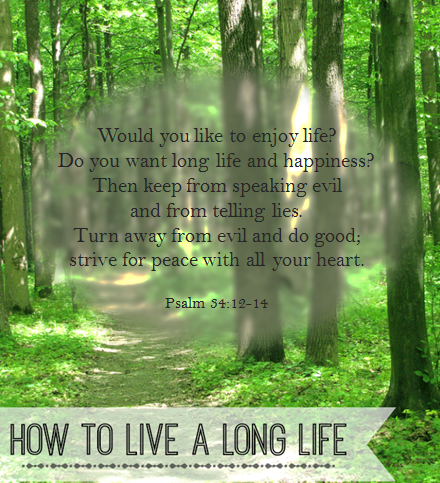 ← Want to live a long life? Indeed…We need God’s grace for us to do this. I remember the beautiful prayer of St. Augustine on this: Command what you will, and grant what you command.